Before we buy some Crypto, we are also going to link your bank account. While a card is fine for smaller purchases, it is better to deposit and pay directly with bank transfers for more considerable investments, due to the fees. These range depending on which country you are in, but you can review them here. To link your bank account to your Coinbase account, you will need to enter the following information. Note: that the information required here is likely dependent on the country you are in. I am in the UK and transfers are to Estonia, thus are an international transfer. Without being in each country, I can't confirm how this works. Once you have submitted this information, the screen will change to highlight that Coinbase will need to verify your bank account. The final step in verifying your bank account is my making a small transfer to Coinbase. As I mentioned previously, these instructions may change per territory. At some point I will reach out to Coinbase and try and develop per territory instructions, for now, all I can do is highlight the instructions I have received. If your instructions are different, then please follow what is on screen as best possible. Note: your bank will likely charge you a small fee for making an international payment, yet Coinbase is only asking you to send a small amount to ensure the transfer works and your bank account links correctly. 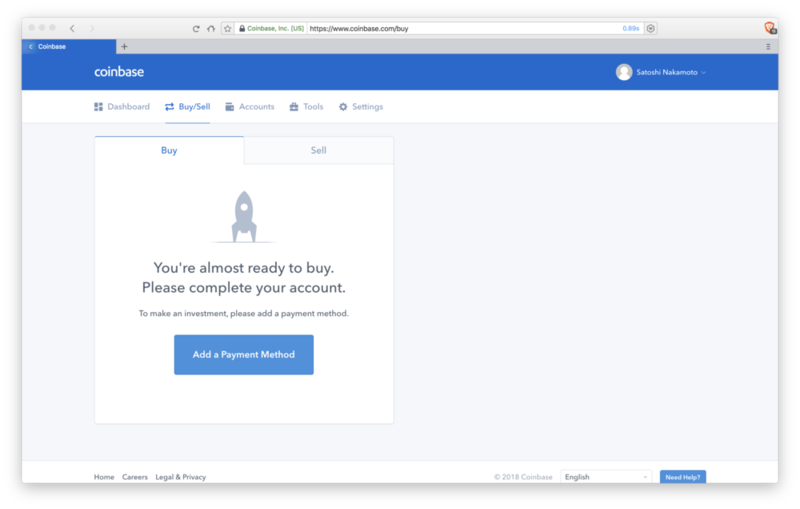 If successful, the amount you send will be added to your Coinbase account, but your bank will take the fee. Once your account is confirmed, you can then send a larger amount of money, if you so wish, but note that each time you do make a transfer, you will likely pay a bank fee. These bank fees should easily be covered by the savings you make from buying Crypto directly from your bank instead of a debit or credit card. Now your payment details are setup, you can move onto Module #3: Lesson 4 and buy some Bitcoin.